Analyst: EA "On the Right Path"
Despite suffering through yet another disappointing quarterly fiscal report, some analysts are saying that Electronic Arts finally appears to be on the right path. EA reported an $82 million loss in the third quarter of its 2010 fiscal year, a big improvement over the previous year but still pretty terrible. In response, the company is "de-emphasizing low margin distribution" programs and predicting a three percent decline in packaged goods in its guidance for the 2011 fiscal year. In other words, EA is aiming low - too low, in the eyes of Kaufman Bros. analyst Todd Mitchell, who said the company's prediction of $3.65 to $3.90 billion in revenues for the 2011 fiscal year "assumes a three percent drop in package good sales versus most expectations for zero percent to four percent growth." 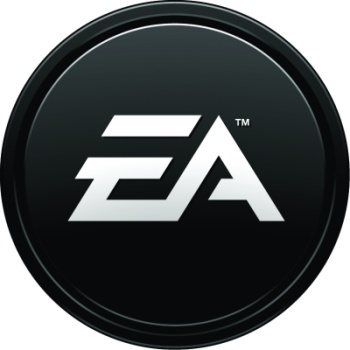 Michael Pachter of Wedbush Morgan agreed that EA is playing it safe, although he noted that the company has good reason for doing so. "We think that EA management is being abundantly cautious about [fiscal 2011], after having been burned by an overly optimistic forecast last year," he said. "They were not the only ones who estimated robust results for last year, only to be proven dramatically wrong. We, too, thought that last year would result in solid industry growth, and we, too, were wrong." But Pachter added that he expects good things to happen for EA in the next fiscal year, driven by "lower headcount, fewer facilities, fewer games and a growing digital business. This time, we think that EA is on the right path."